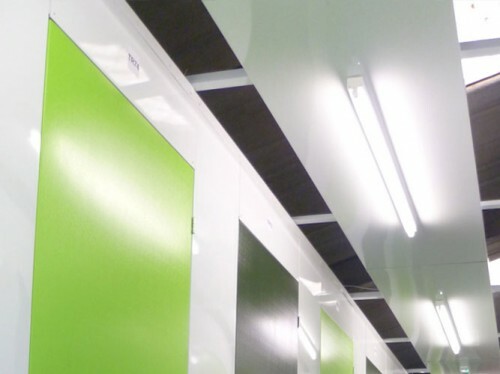 Lighting and electrical systems which ensure our clients storage facility is bright and welcoming throughout, is an important feature for their facility. We design and install efficient and cost effective systems to achieve this. 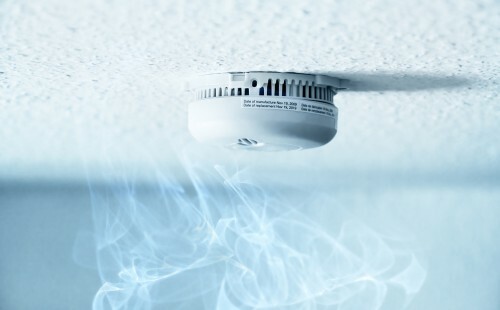 We also install smoke detection systems to satisfy Fire Department requirements, and safeguard our client’s facility. Call us for information and advice about specialist electrical, lighting and smoke detection systems, the options available, and how they can be integrated into your facility.